Wiaan Mulder has been named in the Test squad for the series against Sri Lanka. Cricket South Africa called up 20-year-old Lions all-rounder Wiaan Mulder to the Proteas Test squad for the two-match series against Sri Lanka starting next week. Mulder was previously included in the squad for the Test Series against Australia last year, but has still to make his debut, having been ruled out through injury for much of the current South African season. 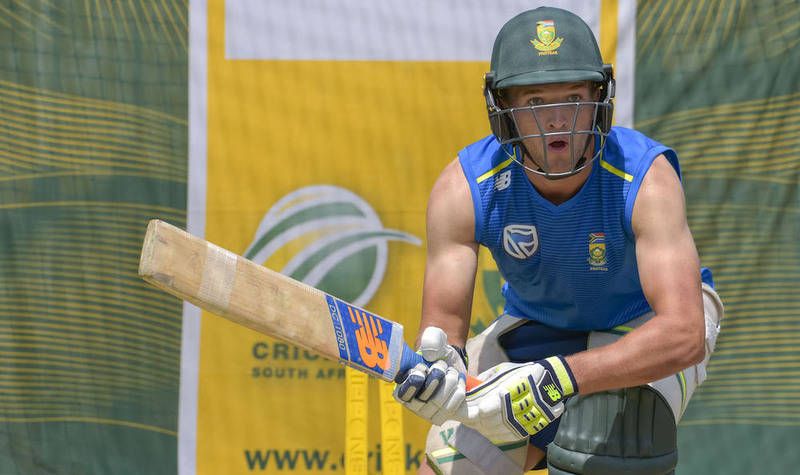 ‘Wiaan has been part of our strategic thinking in developing a batting all-rounder for the Test squad for some time,’ said convener of selectors Linda Zondi. ‘His injury in the white-ball series against Zimbabwe last year came at an unfortunate time, and we are gradually working him back into the Proteas set-up. 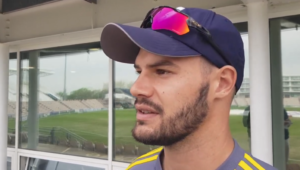 ‘We never want to rush players back from injury, because that can be counter-productive, but he has now had a couple of good weeks of action in the 4-Day Domestic Series. 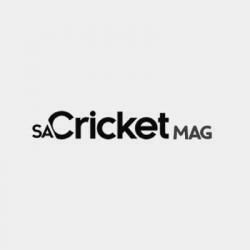 ‘For the same reason we are not going to rush Lungi Ngidi back into international action until he has had the time to gain full match fitness. ‘After the convincing victory against Pakistan the selectors are looking to exercise consistency in the squad, and at the same time to strengthen it through the inclusion of Mulder,’ concluded Zondi.